Refugees and migrants in Algeria are facing difficult times. 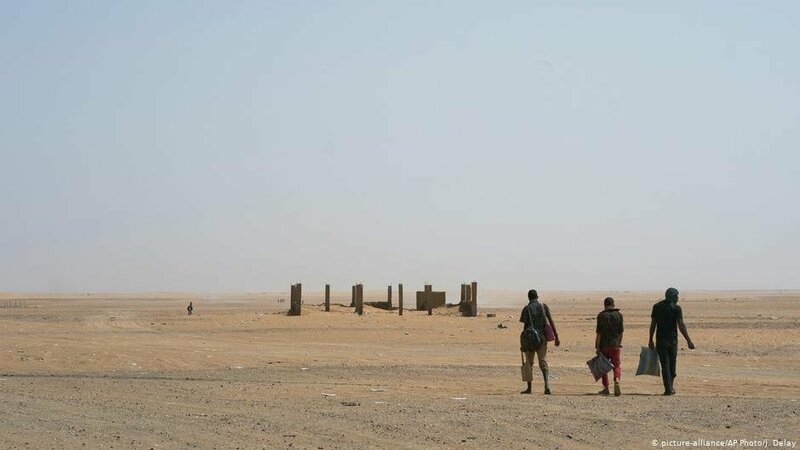 Amid the country's ongoing political transformation, authorities choose to deal with sub-Saharan migrants in the country by deporting them to Niger – into the middle of the desert. 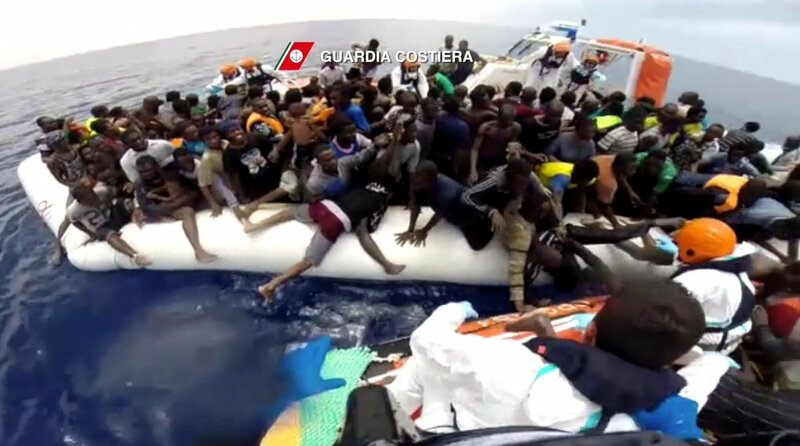 Migrant arrivals in Italy are down for the first time in 2017, according to Italian Interior Ministry figures.